Welcome to the oasis community of the Cane Creek Area located in proximity to Kentucky Lake in Tennessee. Kentucky Lake and its incredible freshwater fishing are one of the main attractions in this area but far from the only fun and exciting things to experience. We at SMBYO.com suggest you spend a few days on the lake catching a variety of freshwater fish including Crappie, as well as largemouth and smallmouth bass. It is truly a privilege to get a chance to fish the beautiful lake! While in the area we recommend that you check out Canes Creek Falls. Cane Creek Falls is a breathtakingly beautiful forty-five-foot waterfall that cascades into a small body of water. This a truly an amazing natural wonder to behold! With all the fishing and waterfall hunting guest are sure to be ready for a nice relaxing adult beverage after a long exciting day. Check out Beans Creek Winery for a tour of their vineyard and plenty of delicious samples! Nothing like becoming one with your surroundings! Smokymountainsbyowners.com is the best and most efficient way to find, plan, and book your vacation destination in the Cane Creek Area of Tennessee. From the majestic Kentucky Lake with its world-renowned freshwater fishing to the Cane Creek Falls and local wineries, this area is the ideal vacation destination for those looking to connect with the nature of the area. SMBYO.com aims to take the hassle and stress out of planning and booking your cabin rental. 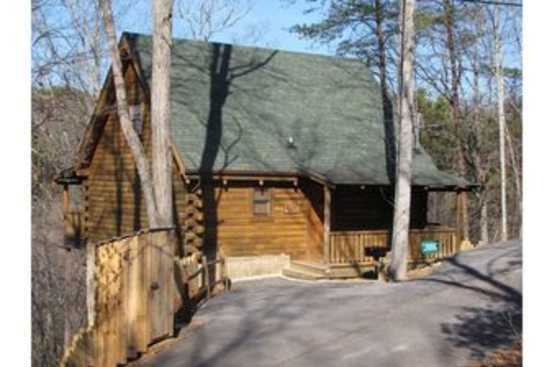 Book now and experience the true calming serenity of nature in the Cane Creek Area of Tennessee.